At about 6:45pm on 5/2/2016 Port Authority police arrested a suspect driving a 2009 Lexus in the toll plaza of the Holland Tunnel. While standing at the toll plaza the officer detected a strong odor of marijuana coming from the interior of the Lexus. The officer pulled the vehicle over and the driver was unable to produce a driver’s license . A computer check determined that the license plate on the vehicle did not belong on that auto. The computer check also showed that the driver’s license had been revoked. A search of the auto yielded a yellow pill called Alprazolam. A digital scale with marijuana residue was also found. The driver was arrested and the Lexus impounded. He is identified as a Mr. Javon Shipman-35 of Brooklyn NY. He was charged with Possession of Controlled Dangerous Substance, Suspended license, Fictitious Display, Unregistered Vehicle and Driving without insurance. 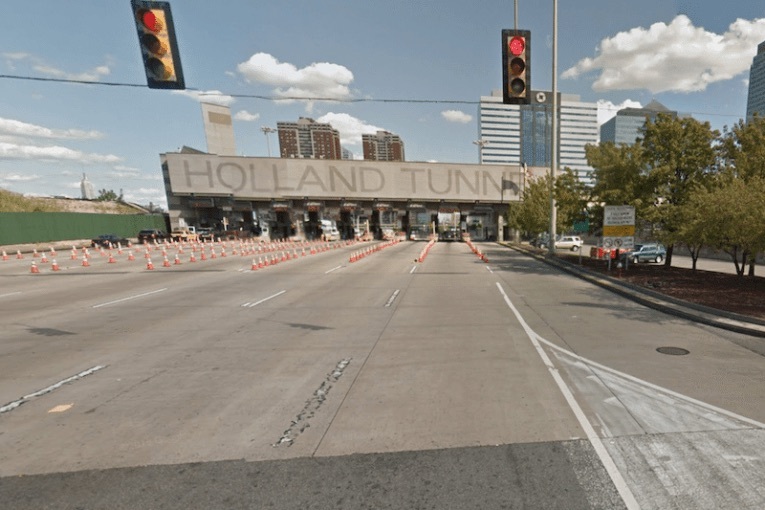 A second man from Plainfield, NJ was arrested by Port Authority police near the Holland Tunnel at about 4:40 p.m. after it was determined his driver’s license was suspended five times. He was identified at a Mr. Efrain F. Cartagenadenenau-28. He is charged with Aggravated Unlicensed Operation of a MV.